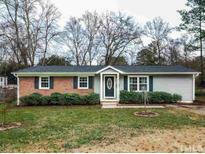 Below you can view all the homes for sale in the Rollingwood subdivision located in Raleigh North Carolina. 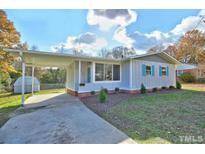 Listings in Rollingwood are updated daily from data we receive from the Raleigh multiple listing service. To learn more about any of these homes or to receive custom notifications when a new property is listed for sale in Rollingwood, give us a call at 919-928-5027. Large fenced in yard w wired workshop too! MLS#2247453. 297. New carpet in den, fresh paint, lots of ceiling fans, huge, secluded, fenced backyard, 2 storage sheds and 3 huge cedar raised garden beds. Close to greenway trails! MLS#2241558. 4542. Easy access to 440, North Hills. 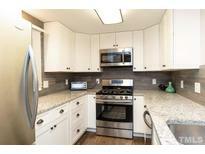 MLS#2239629. 636. Rare 4 bedroom home for sale, corner lot MLS#2228198. 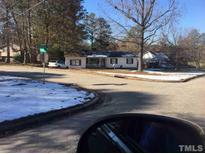 2090.
walk to everything* easy access to I440, wake med* MLS#2230859. 1758.